Zem is the next guest for our 60th CitaCi Recordings #Podcast #Series episode. 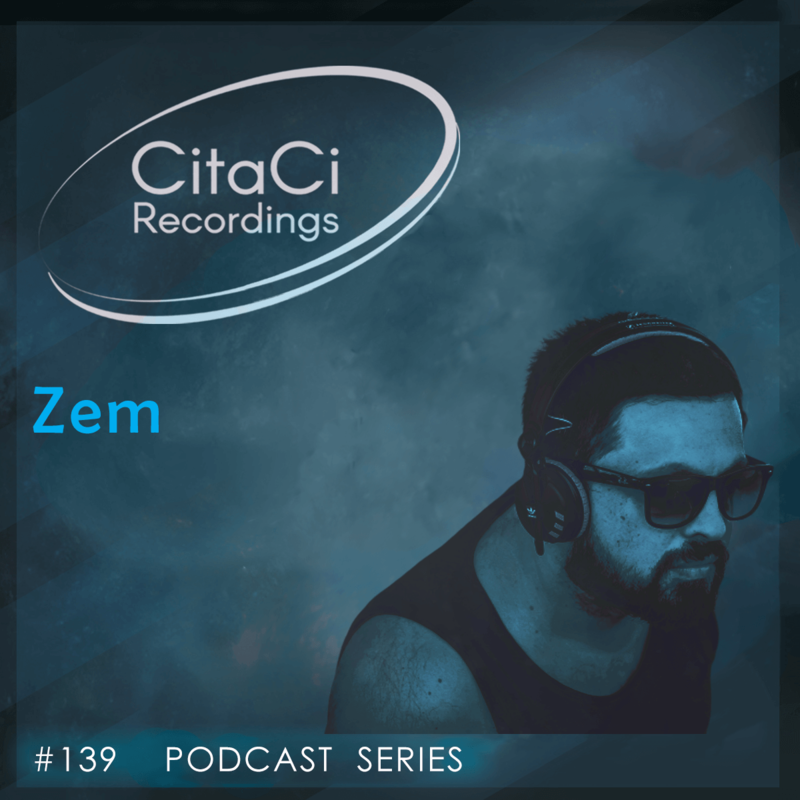 Zem is the next guest for our 139th CitaCi Recordings #Podcast #Series episode. Zamin Megerremov aka Dj Zem is a DJ/producer in the underground electronic scene in Azerbaijan Baku.